and a knowing that goes beyond words or labels. The modern priestess is re-emerging as both an ancient archetype and a devoted way of living and being. Women are once again feeling the call to honour their intuition, connect deeply with spirit and love their bodies as the vessels of their souls. have found their way back into our hands. of the priestess has guided you here. You are feeling a devotion to Mother Earth and the Goddess that has likely been with you for thousands of years. And you are longing to feel Her beauty and strength to be with you in all you do as a spiritual leader, guide, coach, teacher or healer. As the archetype of the priestess as spiritual leader re-emerges, women are once again feeling the call to honor their intuition, connect with their bodies, and awaken their spirits. You desire to be guided by your soul to remember the wisdom of all the women before you who have made it possible for you to be right here in this moment with the full desire you have to step into your light and change the world. Priestess Temple School is a rich and beautiful self-paced online experience that will open your heart to the priestess archetype and way of being. Eight modules will be delivered to you in Priestess Temple School via video, worksheets, journaling prompts and meditations. There will be lots for you to soulfully read, write, listen to and open your heart towards in exploration of your personal priestess calling. What will you explore in Priestess Temple School? The Priestess lives inside you and with you. She always has in special and reverent ways that you are now being called to bring to life. the sisters, creators and priestesses of this temple space; a special and divine online home where we invite you to ignite your path as a priestess. is a sacred space holder, strategy alchemist, transformative business coach, powerful medicine woman, international retreat leader, inspirational speaker, fire igniter, heart whisperer, and world traveler. 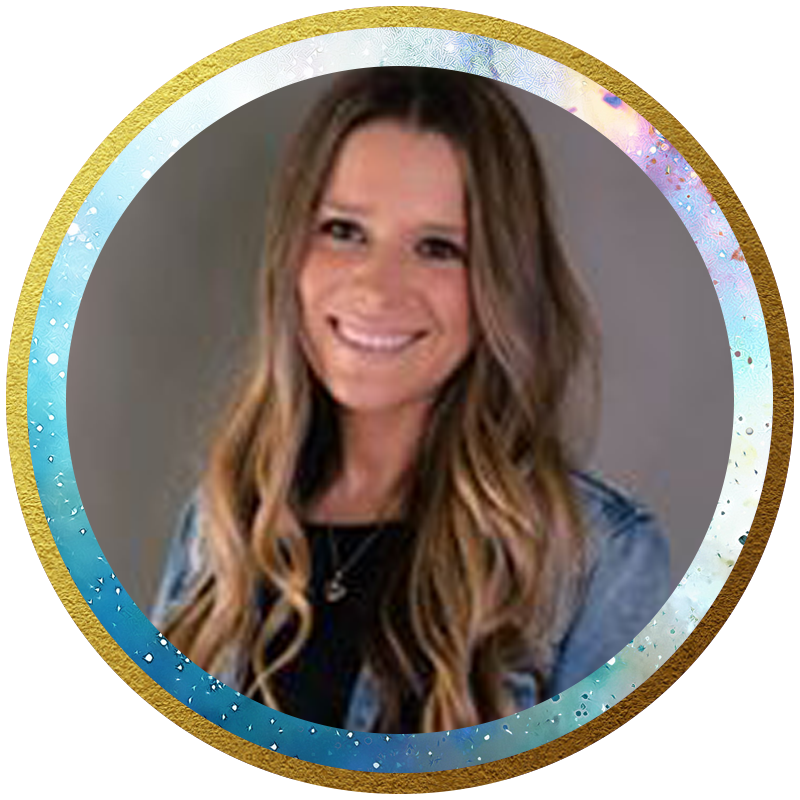 She works with sovereign awakened women entrepreneurs to incorporate the art of feeling sacred into their business through earth medicine practices. Sora loves to sit in ceremony with others and share the art of holding circle. She leads highly successful individuals and groups through powerful experiences in her mastermind, on retreats, and from the stage. 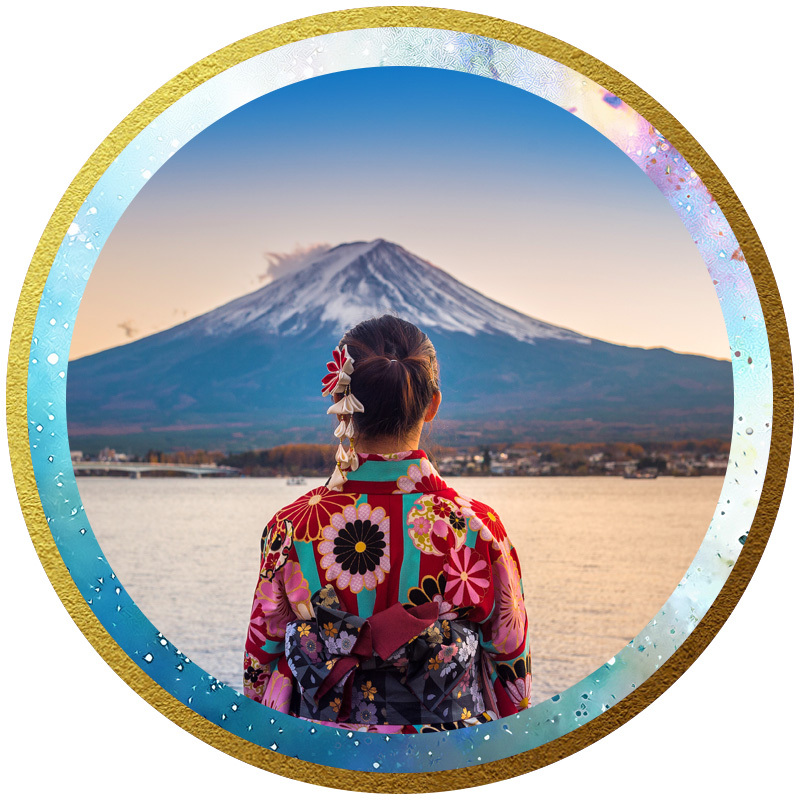 Sora blends real world experience with mystical transformation, ritualistic practices, inner reflection, and deepening community to help soulful leaders create great impact while priestessing their life. She is a believer of sisterhood + community while living a life that is wild, free, and calm. is a modern day priestess with a focus on her Celtic, Balkan, Iberian and Greek lineage. She is committed to contributing to a world where qualities of intuition, presence, nurturing, spiritual exploration, social justice and service are honoured. Julie is currently undertaking intensive training to become a Priestess of the Magdalene. 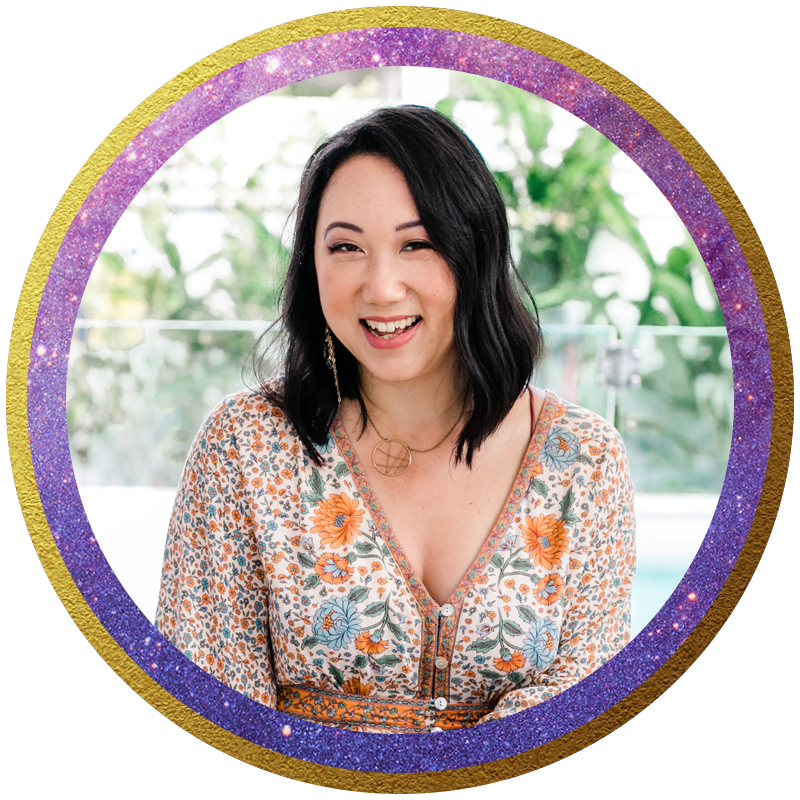 Julie is also the Founder of The Beautiful You Coaching Academy where she passionately trains and supports heart centered people to become life coaches. The Editor in Chief of inspired COACH Magazine, a published author, podcast host and in demand speaker, Julie has inspired thousands of people on stages all over the world and is the recipient of numerous leadership and women’s business awards. Julie lives in Melbourne with her husband, stepdaughter and two much loved adopted cats. This may sound a bit stereotypical but it is nonetheless true: joining the Priestess Temple School is the best decision I’ve ever made. I have done numerous courses in the past but none has been as comprehensive and life changing as the Priestess Mistress Mind. Julie and Sora have created a safe environment where I know I won’t be judged and where I can walk my own path, guided and supported by my sisters. Walking this path is not always easy, but it is made easier when you have the sacred community that Julie and Sora have created with the Priestess Temple School. Who is Priestess Temple School for? 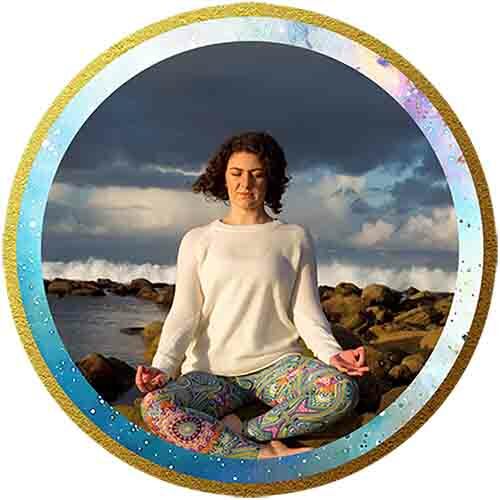 You may be a healer, guide, sacred circle holder or coach looking to deepen your feminine self and spirit and how you can bring forth those qualities within to be in the most reverent service to yourself and others. You may be simply soulfully curious about the world of the priestess and looking to open your heart to what may be possible for you in your awakening and spiritual path as a modern woman. Wherever you may be in your spiritual and life journey - welcome sister. We are so honoured to have you here with us. We’ll come together to explore our priestess journey. As a woman. As a priestess. We are are so excited to be bringing you LIVE experiences of Priestess Temple School whenever possible. These will be FREE to temple members and a beautiful way to gather with Sora, Julie and your fellow sisters in person. Watch out for more in the future! They are activated during times of destruction. The Priestess inside, she is waiting to be awakened. When does Priestess Temple School (PTS) begin? This online course is designed to welcome new sisters in at anytime. A womxn who is called to the path of a Priestess will hear the call in her own time and when that occurs, the stars align and she calls forth beautiful opportunities to remember that she has already walked this path for lifetimes. She is invited to enter this magick school at that moment. This self-study class has 8-modules and you are encouraged to take as much time you need to immerse yourself in the practices. With that being said, each module will be unlocked for you on a weekly basis. Therefore, it could take you a minimum of 2 months to complete PTS. How many hours do I need to dedicate weekly if I desire to embody the archetype of the Priestess? As with all spiritual practices, you will receive blessings from the Goddess and divine clarity if you immerse yourself in the material. We encourage you to tap into the frequency of devotion and commit to completing the course. More importantly, to learn, experience and embody the practices. The exercises will only take you 2-3 hours to complete but being aware of the lessons and navigating life as the embodiment of a Priestess is a life-long practice. What if I am unsure about the Priestess path? That is fine, dear one. Sisters are on different resting points on this journey and many of us began with the question, “what is a priestess and am I one?” If you are here, welcome. For others, you find you feel so aligned with the word and desire to understand why you feel you are one. The question you are sitting with is, “I am a priestess but what does that mean?” If you are here, it’s time to remember. How much does Priestess Temple School Cost? Priestess Temple School is $595 USD or 3 installments of $203 USD. We believe in the magic of Priestess Temple School. With the years of experience and knowledge that Julie and Sora have combined, this beautiful offering was conceived. We will not be negotiating the price, providing discounts, or tailoring any installment plans. We believe all of our Priestesses are sovereign beings who take responsibility of their journey. We know that they will save, invest, and share the priestess work with others when the time is right. Priestess Temple School is an initiation and and energetic commitment. It activates your personal journey as a priestesses. Therefore there will be no refunds once you register. Your access to the course will not end, therefore, the materials may be incredibly useful to you in the future. How do I access Priestess Temple School? Once you enroll in PTS, you will be sent an email with a link to the course page. From there you will add your name, email address, and create a unique password. Remember to save your password for we will not have access to it. Once you have signed up, you will have immediate access to Module 1 + 2. If you have any technical difficulties, need to update your payment information, or find there is a glitch in the course, please email hello@priestesstempleschool.com. Is it compulsory to attend the meet-ups? Not at all! If you cannot be with us, we entirely understand. More meet ups will come in the future which you may be able to join us for. Please know that when we do gather even if you are not physically present with us, we will energetically call all temple sisters in at that time to be a part of the experience via transmission. Receive love notes, videos, announcements, rituals, and priestess practices in your inbox.